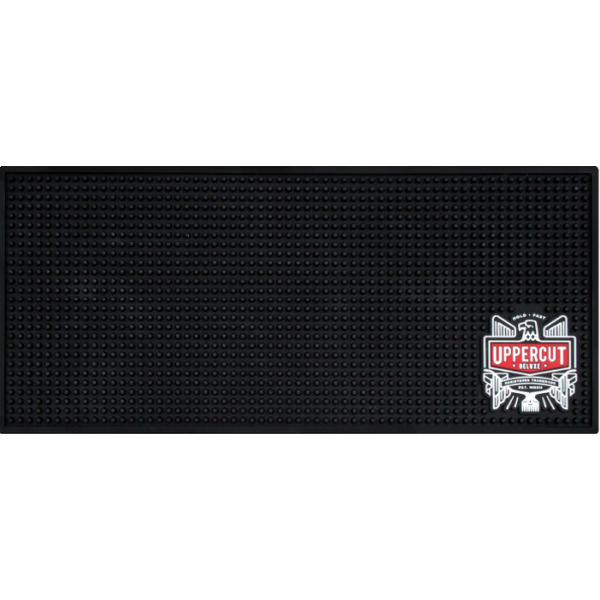 The Uppercut Deluxe Barber Mats are the first piece of an updated Barber Supply range. 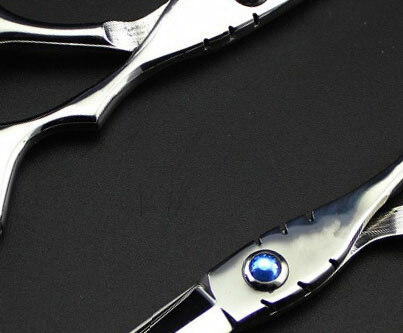 These are a high quality, non slip mat, perfect for barbers to rest their tools on between use. 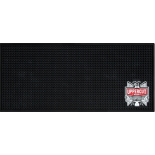 Stamped with the Apex graphic, the Barber Mats have the Uppercut Deluxe seal of approval. DIMENSIONS: 45cm long x 25 cm wide.